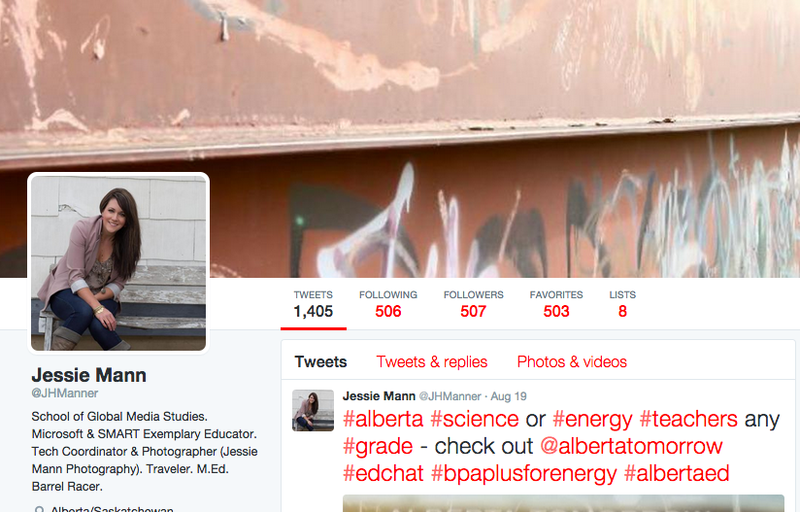 I am so excited to work with you this year. There are two groups of you Grade 10 rockstars. We have many things to get through today being that we are preparing you for a virtual PAPERLESS class. Many field trips are already organized and there are dates I want to share with you as well. First things first- say hello to your MacBook Pro- it is yours to use and make your own for the entire semester! Take one and write your name on a sticky note. First things first please pull out your cell phone. 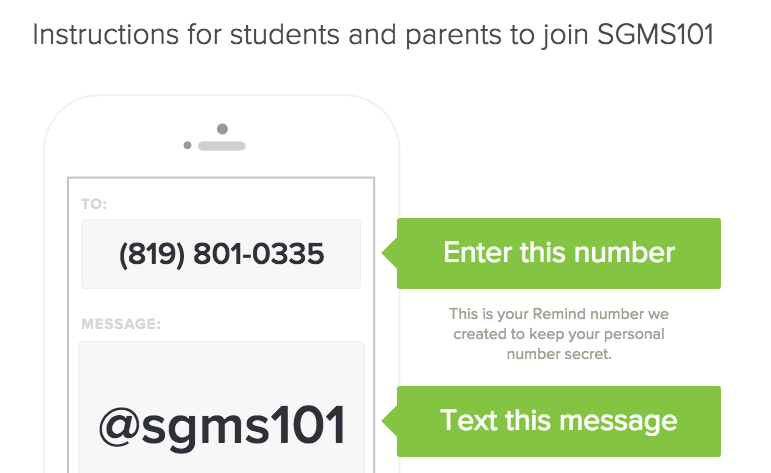 Sign up for the REMIND text messages. No cell phone? No worries. Sign up for email notifications. 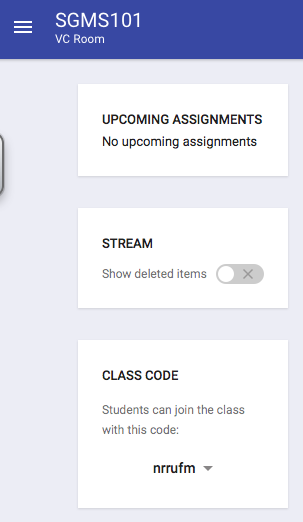 According to your section, you need to sign up for Google Classroom. This is where ALL assignments will be handed in for the semester. *Remember that #SGMS is virtually paperless. 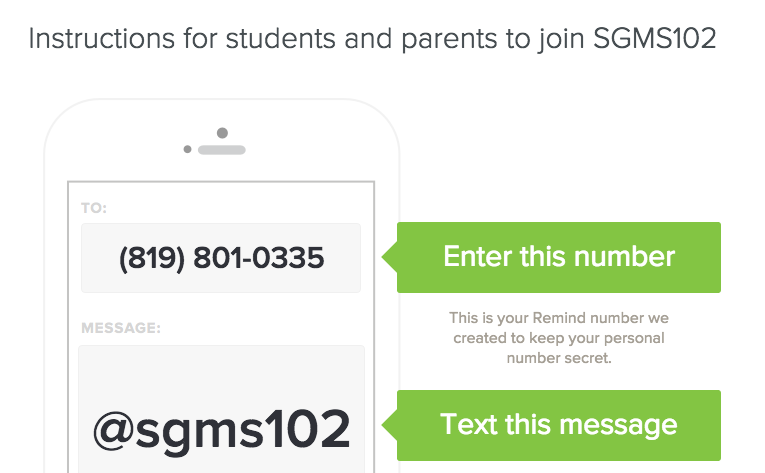 You will also NEED to sign up for Remind. This is mandatory. *Does everyone have a cell phone? If you don’t. There is a an email set up as well. This is for everyone and a cell phone is not mandatory or needed. What is needed is a way to communicate with you and email works just as well. No cell phone, no worries. Sign up for EMAIL notifications instead. 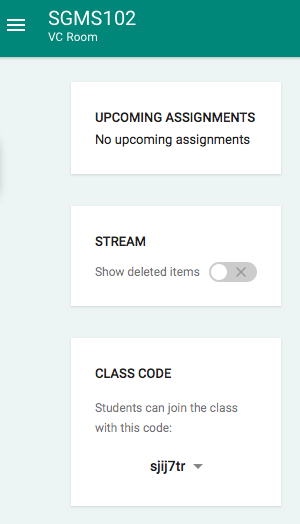 4) Now let’s get to discussing the plans for the year and each individual class. I can identify and define the elements of poetry. I can define and create examples of figurative language. 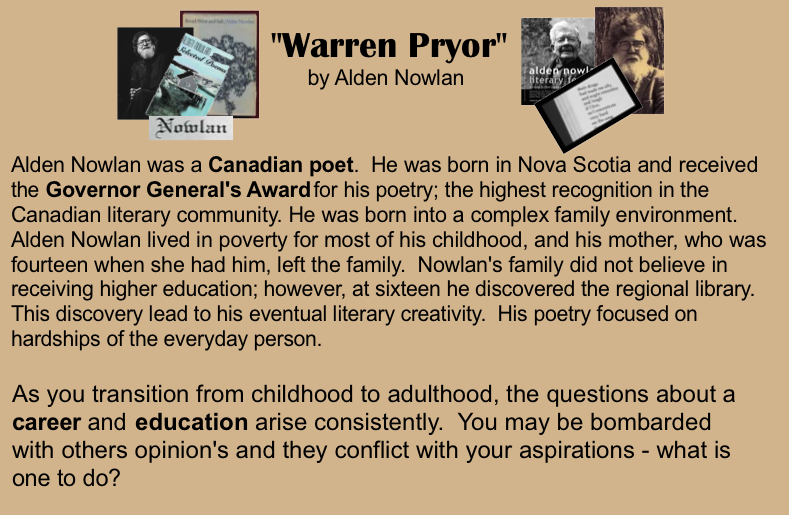 I can complete a poetry analysis through class participation. 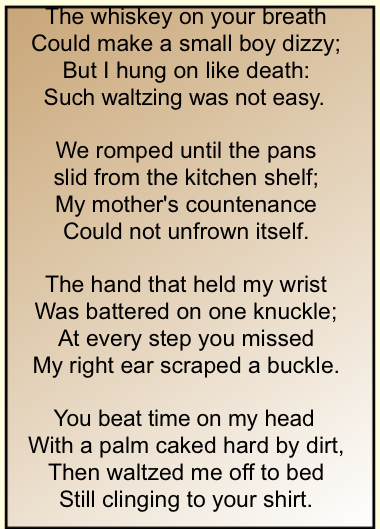 Is this poem happy or sad? 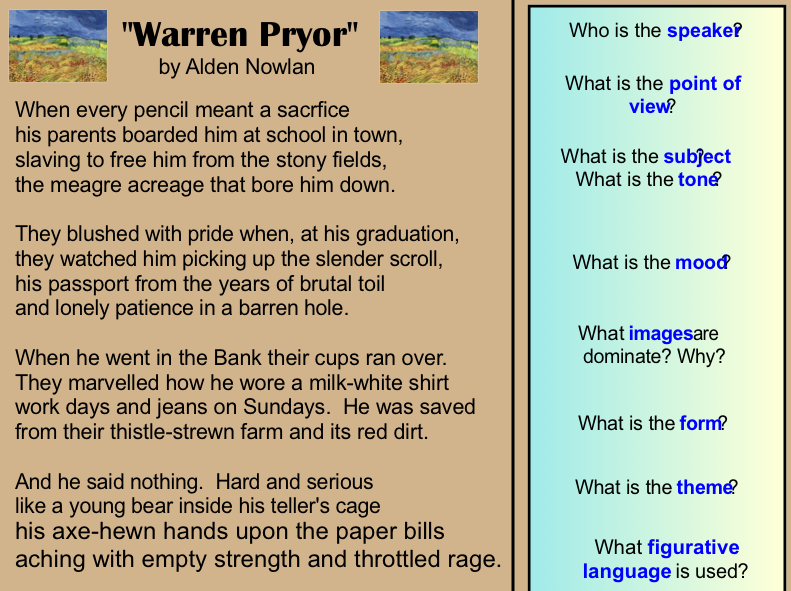 What is the form of the poem?